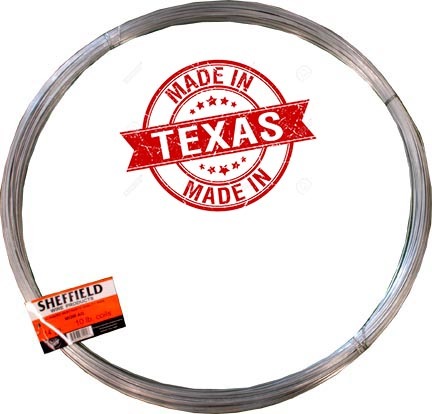 Galvanized smooth wire for general purpose use. Offered in 10 lb. and 100 lb. coils. Availability may vary on some items.